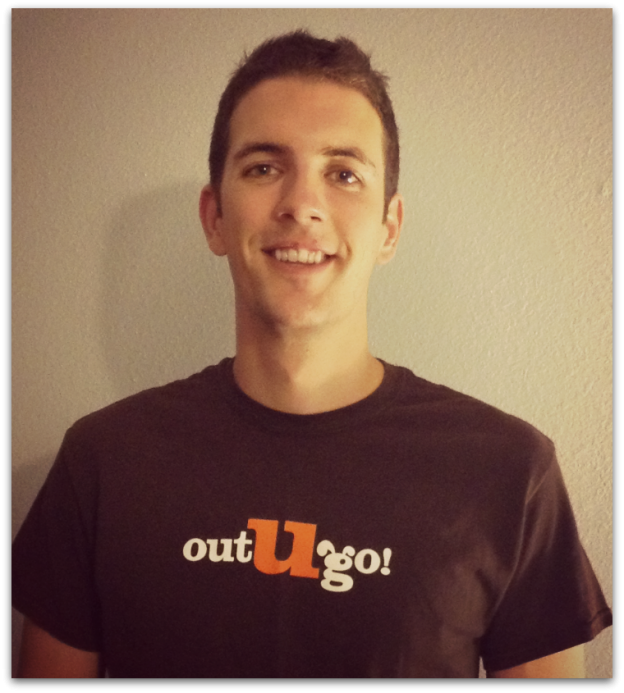 Meet Denver & Boulder Pet Sitter, Gabe! Gabe is awesome at dog walking and cat sitting in Colorado! Get to know a little more about Gabe. I’m in charge of: Canine posterior oscillation… I make sure tails are wagging. My furry family: Jack, a 12-year-old Jack Russell terrier. Loves fish; hates squeaky toys. My super power would be: The ability to always pull exact change from my pocket. Best thing ever: Picking a good cantaloupe. You just never know. Hidden talent: I’m good at parallel parking. Like, really good. This entry was posted in Boulder Beat, Denver Dogs and tagged boulder, denver, denver dog walking, Dog Walker, pet sitting on November 27, 2013 by Laura Rumage.